Got a child heading off to college or a high schooler that does not have a desk? This would be perfect for them! US only. Estimated to ship by Wednesday, Aug 9. 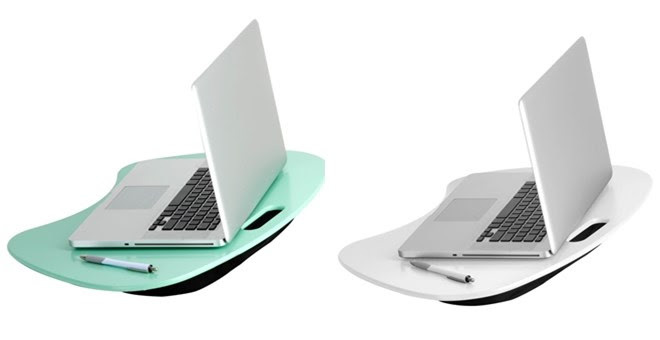 This versatile lap table has a large, solid surface that is perfect for laptops, writing and reading. 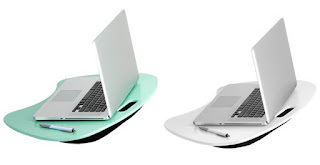 The soft and comfortable cushion is wedge-shaped for ergonomic typing. The space-saving design includes a built-in carrying handle that is comfortable to grip.